While the fake news media continues to absurdly claim that “the Russians” stole the U.S. election, the real election fraud is taking place right under our noses: Google, Facebook, YouTube and Twitter. 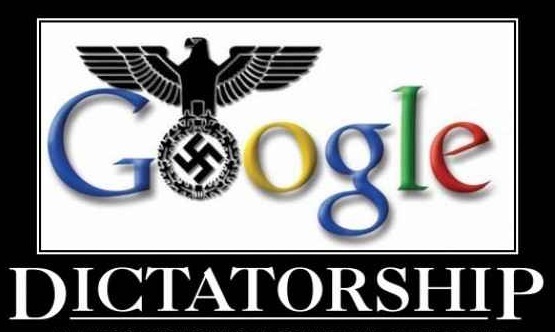 All the tech giants are committing massive fraud right this very moment by selectively censoring pro-Trump, conservative voices on the ‘net. This silencing of nearly all pro-Trump voices is a deliberate, malicious censorship campaign being coordinated and run by tech giants for the purpose of defrauding the United States of America. When only one side of the political debate is allowed to be uttered or heard, you are no longer living in a free society. And that’s exactly what Leftists want: Authoritarian rule over everything, including the internet.